Exceeding the expectations of real estate clients in Salt Lake, Summit, Davis, and Weber counties has been my area of specialty. I work toward listing and selling single-family homes, as well as assisting businesses and investors with their commercial real estate interests. 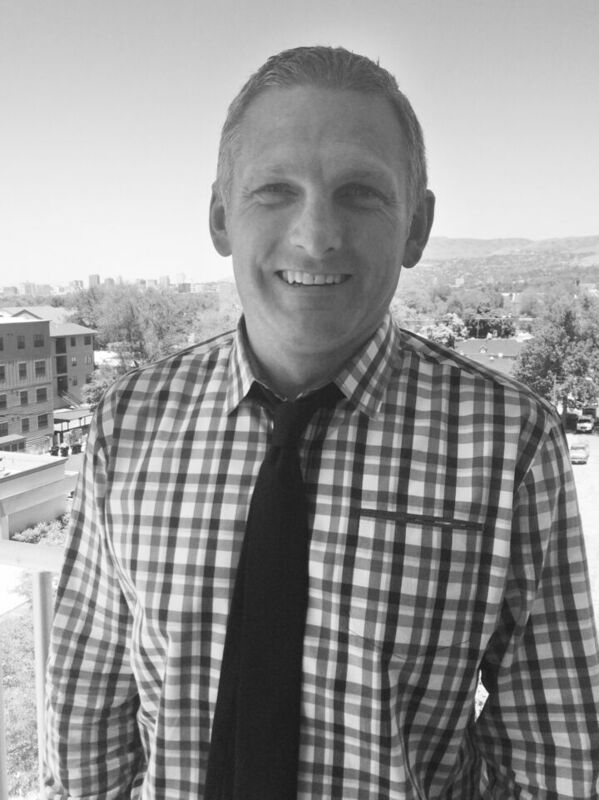 I am happy to be a homeowner in Sugar House and am excited to be a part of the community and real estate industry in Utah. The most crucial aspect of real estate sales is fulfilling a client’s real estate vision. I endeavor to surpass quarterly sales goals by contributing to the success of my clients. More than 99% of my business is derived from referrals. I love my career, because it has allowed me to assist people from all over the world. It is truly rewarding to help my clients find their dream homes; where they will be creating memories for years to come.